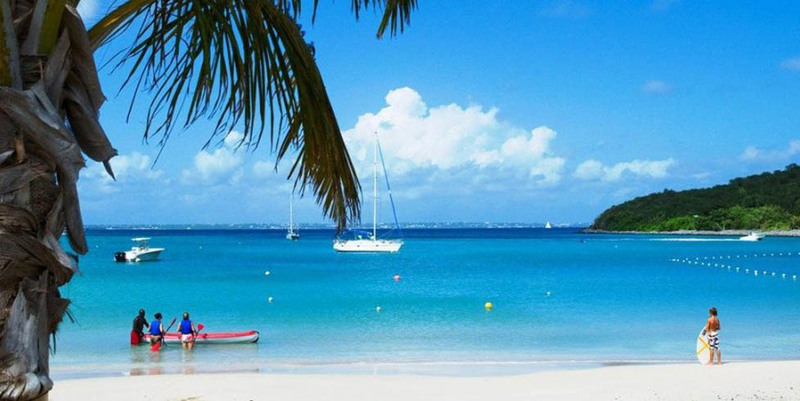 St. Martin is popular for it’s breath taking beauty, ideal climate, luscious food, delightful shopping, romantic atmosphere, fun and relaxation. 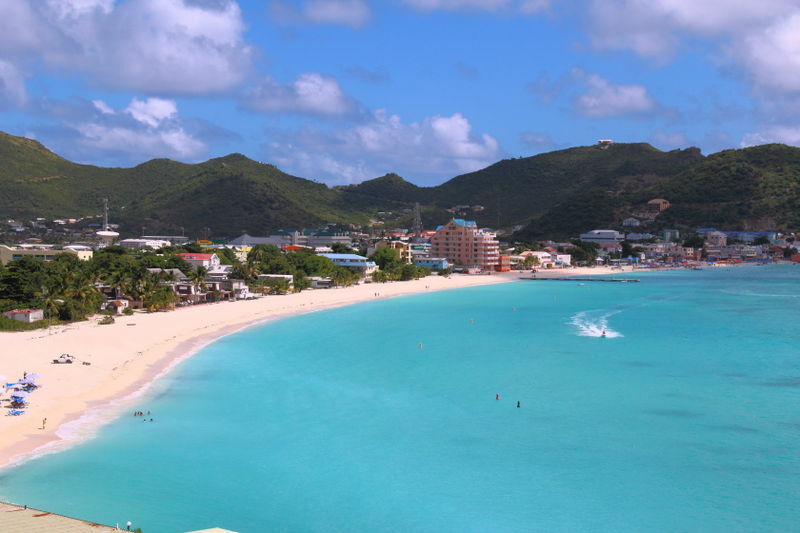 St. Maarten St. Martin is shared by both Dutch and French cultures. You are sure to find yourself in paradise with the picturesque beaches, the friendly people, the quaint town and gorgeous countryside. It is always best to start a trip with a little information about where you are going. Its the smallest island in the world to be shared by two sovereign powers, and enjoys the perfect blend of two European cultures with the beauty of a Caribbean paradise. 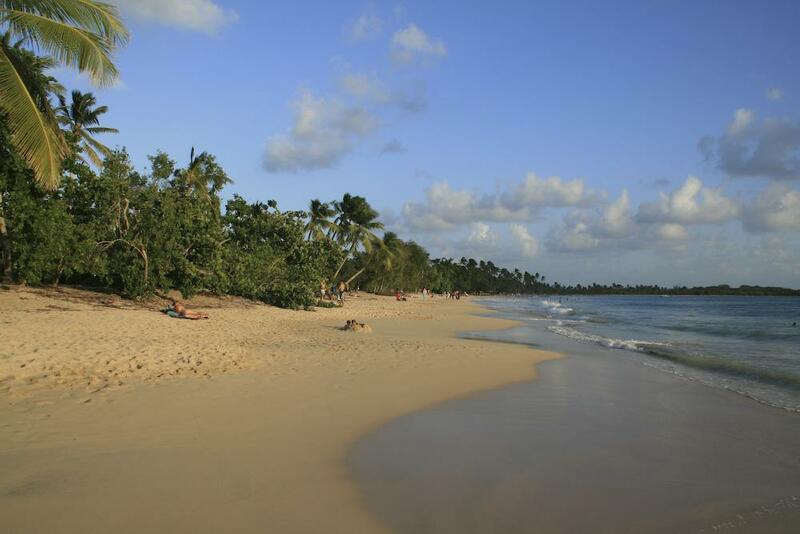 There are 37 beaches magnificent beaches and incredible cuisine from French to Italian, Dutch to Caribbean Creole. The endless stretches of powder-white sands shaded by swaying palms, breathtaking clear waters, a scuba divers dream, and no crowds make a perfect paradise. 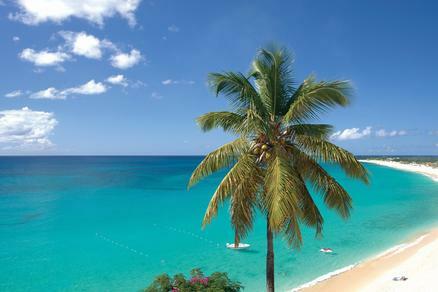 For the best results start with our vacation planner and get connected to our Virtuoso, Travel Advisor that specializes in St. Martin. You’ll prevent costly mistakes, get the best airfare, luxury amenities, free upgrades and enjoy planning your trip. We do everything for you, air, car, hotels and transfers. 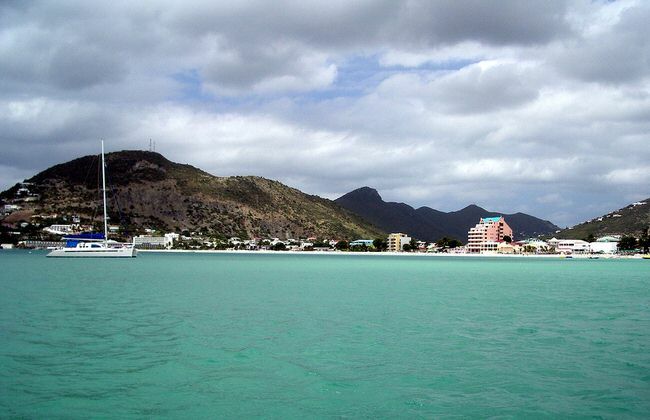 The smallest island in the world ever to have been partitioned between two different nations, St. Martin/St. Maarten has been shared by the French and the Dutch in a spirit of neighborly cooperation and mutual friendship for almost 350 years. The border is almost imperceptible. and people cross back and forth without ever realizing they are entering a new country. The only marker is a monument between Union Road and Bellevue, testifying to centuries of peaceful cohabitation and the treaty that made the arrangement possible. All the same, each side has managed to retain much of the distinctiveness of its own national culture. The French tend to emphasize comfort and elegance. The beaches are secluded, the luxury resorts provide lavish accommodations, and the restaurants offer some of the finest dining experiences anywhere in the Caribbean. The latest French fashions can be found in many of the shops, and the smell of fresh croissants and pastries mixes everywhere with the spicy aromas of West Indian cooking. Small cafÃ©s and charming bistros add a decidedly Gaelic and cosmopolitan flair to the place. On the whole the atmosphere remains very relaxed.Characterized by white stucco Mediterranean architecture adorned with lush tropical foliage, La Samanna is an exclusive luxury resort secluded on Baie Longue, on the island of St. Martin. 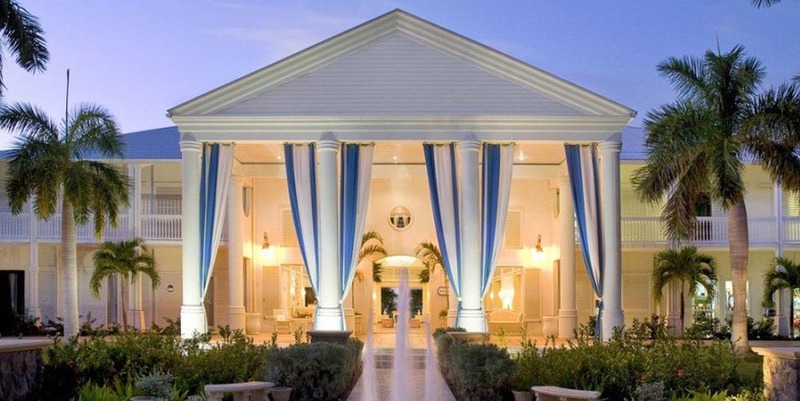 La Samanna is a fine luxury resort hotel. Everything at La Samanna, from the fine dining and the excellent sports facilities, to the small touches like the nightly turndown service of the unique bath amenities, has been designed for your total enjoyment and comfort. Set amidst 55 acres of tropical gardens, curled next to a pristine beach, La Samanna is a paradise for the active and non-active vacationer. You never have to leave the pool to enjoy an enticing lunch, but for the guests who can’t sit still, there is a host of complimentary amusements: three championship tennis courts, water skiing, windsurfing, snorkeling and a fitness pavilion. Massage and spa treatments are also offered in the new luxury European Spa.